Website is back up. Still a few weird theme issues but Ill get them sorted over the next couple of days. Im no expert in that area. Main thing is all the essential parts are working ie: product listings, accounts, checkout and payments. Feel free to let me know of any issues if your browsing the site. Ill add them to the list and get it fixed asap. Ive added DHL Express as a shipping option to select postcodes in most capital cities. I had to limit it to select postcode ranges in an effort to avoid the "remote area charge" that is sometimes charged to customers if the shipment is passed to Aust Post or other courier for final delivery. All of this is based of rates table I got from DHL so should be pretty accurate. Ive used this heaps of times with various customers and friends in the past and is certainly well worth the couple of extra dollars over Express Post. Will have to trial it for a while and see how it goes. If it works, Ill add Fastways as another option because its cheaper/better value than Aust Post offerings. Also added a customer rewards program and will use it in combination with regular coupons/specials to keep things interesting. Free shipping is disabled for now until I can get my head around the new system and see how everything works. While Id love to offer free shipping, its unsustainable without my own juice line and associated profits or without raising product prices. Like everything, that is subject to change and Ill see how things go over the next few months. Crisscross, Fatman and btobw like this. Few new products came in last week while the site was down. 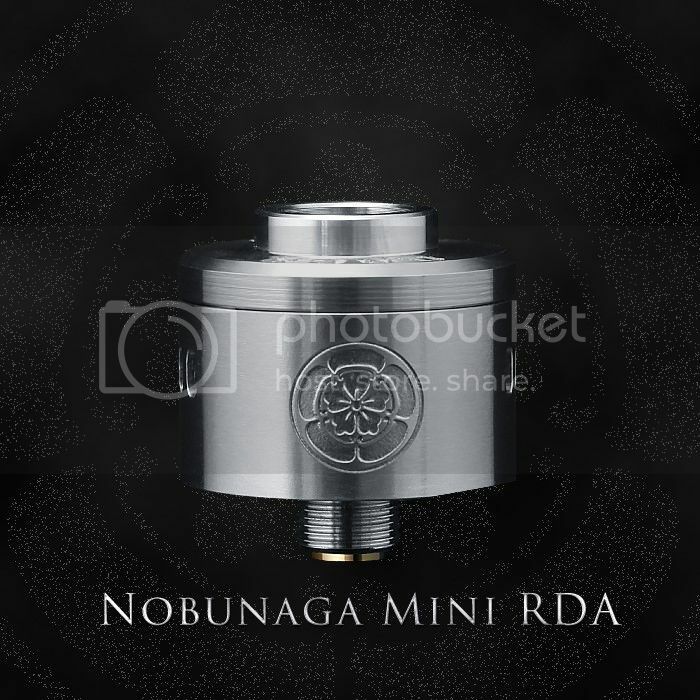 First up is the Nobunaga Mini RDA from Tendou Vapor in the States. 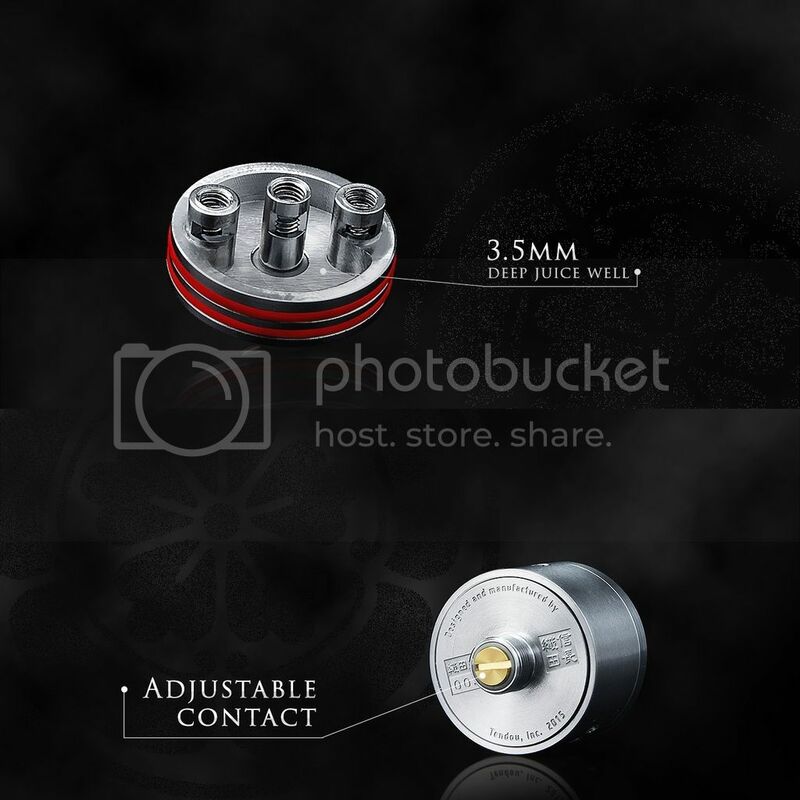 This is a very impressively built and packaged RDA for the price. 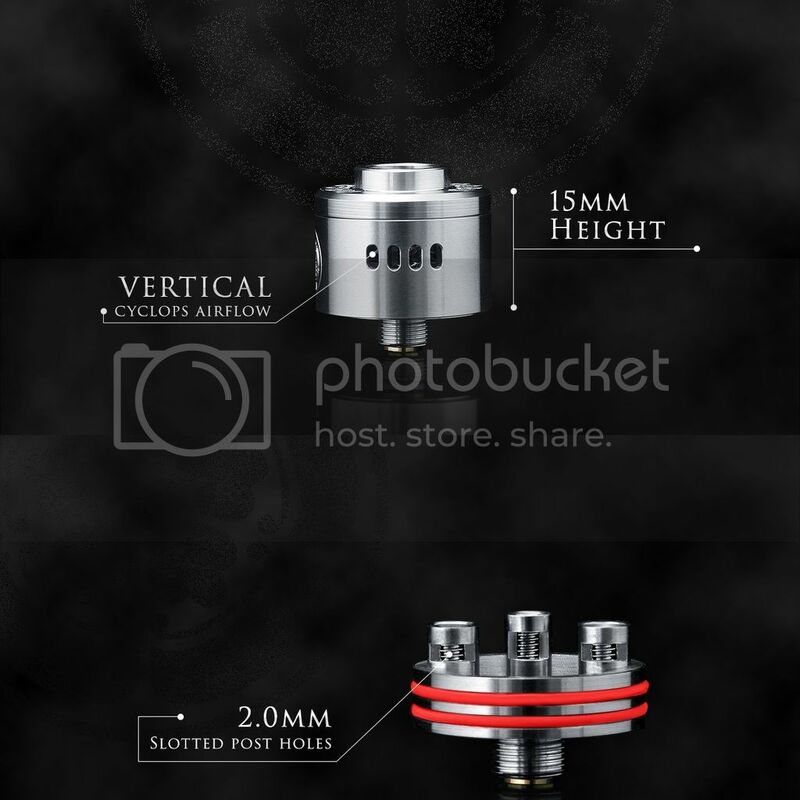 Probably geared towards coil builders and cloudchasers using thick wire or claptons, etc but should be suitable for anyone looking for a compact RDA with ample build/airflow options. Best of all its affordable even with the dismal AUD at the moment. Most people are aware of this one. 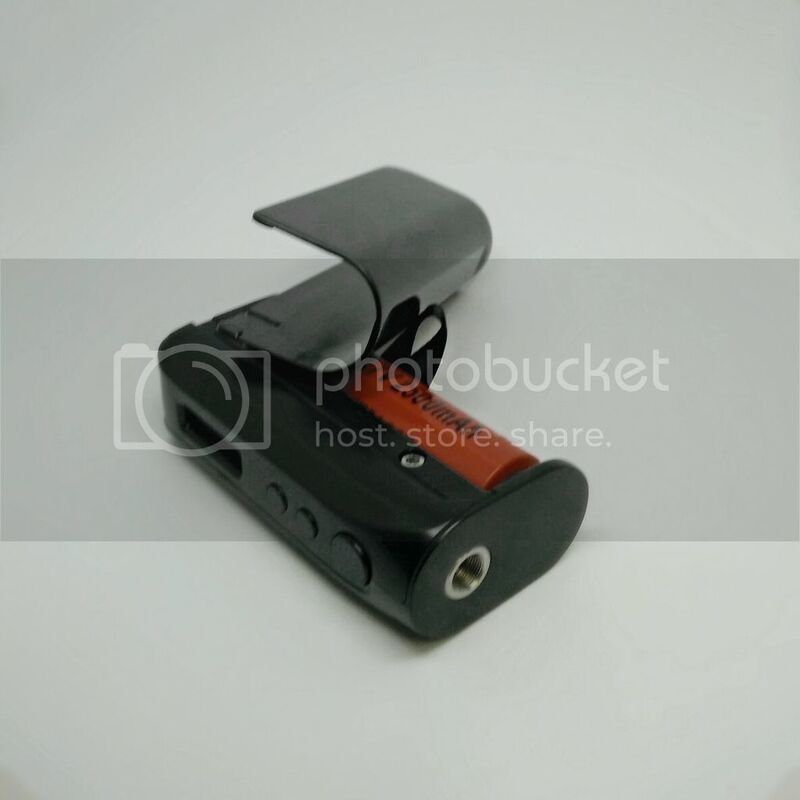 Great value and compact 75w TC Box Mod. Awesome match for the Black Radius RDA. 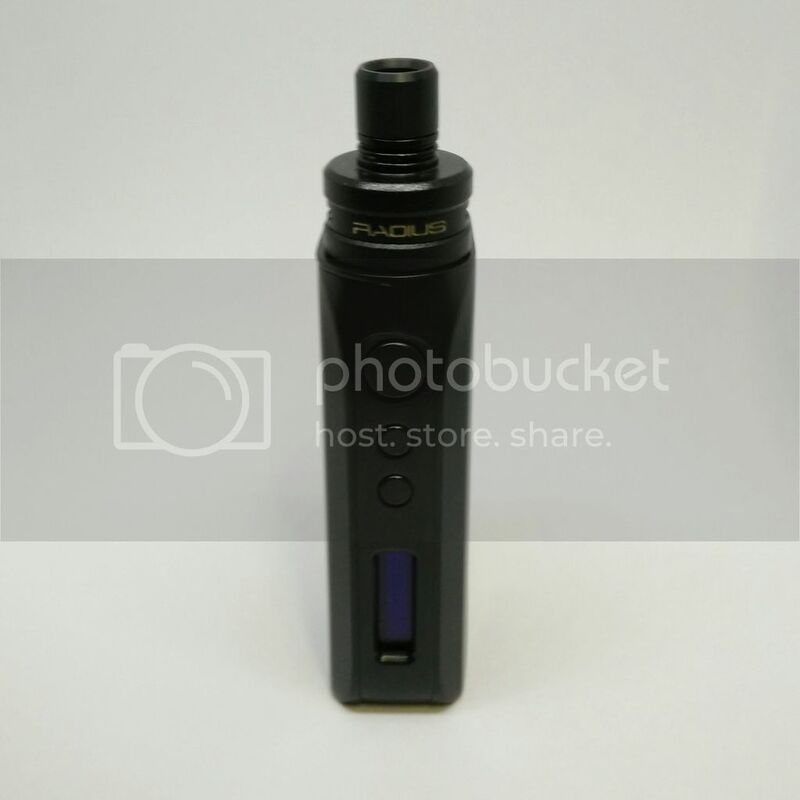 Personally been using mine with the Rose and Goliath V2 in both wattage and temperature control modes and cant fault it. Only gripe is its a bit annoying to swap batteries when the silicon sleeve is on. Thirdly and what Im most excited about. Dark Burner E-Liquid Concentrates direct from Germany. I was tipped off about Dark Burner by German friends when they passed through Cairns recently on a working holiday and have been vaping a couple of flavours for the last couple of weeks. So far very impressed with the flavour Apple Star. Found myself a new ADV. I havent had a chance to mix up other flavours yet but there all smell very appealing. If your into DIY or would like to save some money, these are perfect. Dark Burner has done the hard work with creating the flavour combinations. 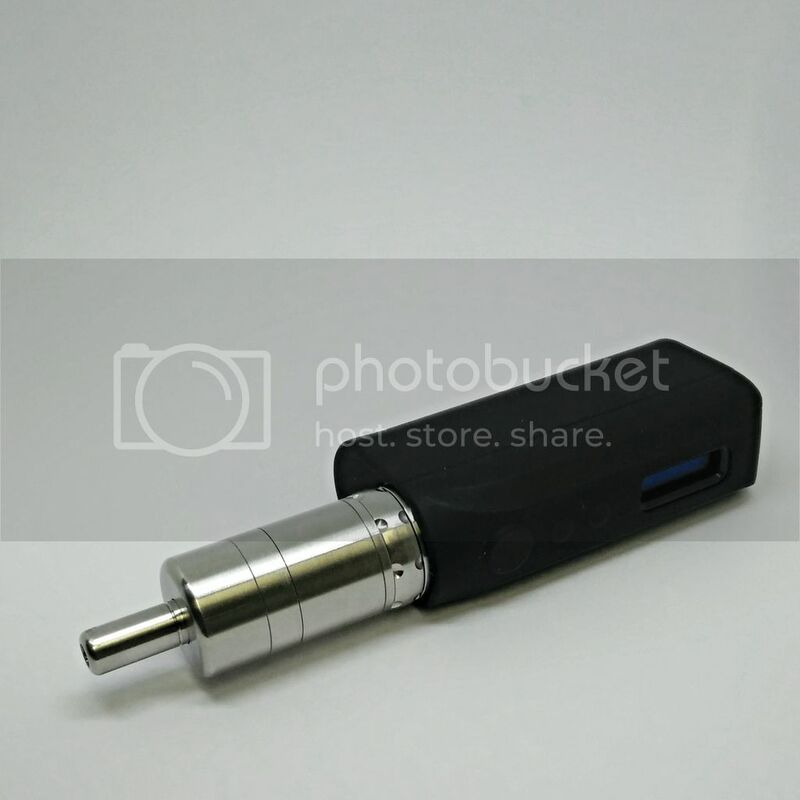 All you have to do is mix them using a e-liquid calculator following the suggest % and steep times. None of the suggested % are over 10% so your guaranteed to get 100ml or more from a single 10ml bottle of concentrate. Descriptions may be a little vague as I had to translate everything from German. Will update the listings as I try them and get customer feedback. First 30 odd of around 66 flavours have arrived and put up on the website. All come in 10ml bottles direct from Germany. Also added a DIY section including syringes, bottles and a couple of size bottles of PG and VG. Will continue to add more products depending on demand. Just had a quick look at the site. There seems to be a problem with page forward on the concentrates page. Every page number refreshes page 1 (I am on an iPad) and it's a bit tricky to manoeuvre. Thanks, Ill have someone onto it tonight or tomorrow. Theming is beyond me and I admit I bit off a bit more than I could chew in that department when switching from shopify which is ecommerce made easy. Have you tried the eucalytus mint.